Classical डिज़्नी. Classical डिज़्नी. 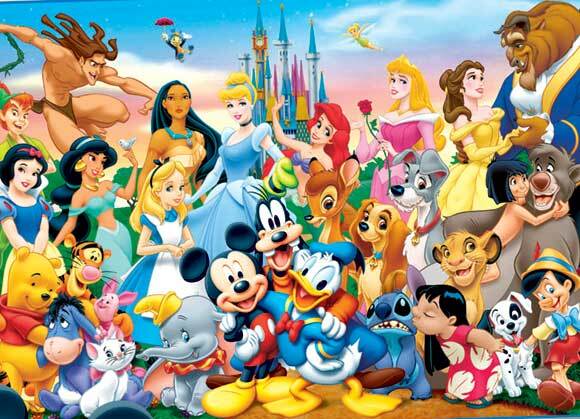 Wallpaper and background images in the क्लॅसिक डिज़्नी club tagged: classic disney animated movie. Mickey and Minnie माउस kiss!